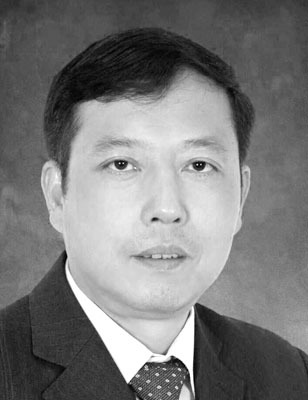 Feng Jie has studied Economics at the University of Nanjing. Since 2012 he has worked as a business trainer and coach with a focus on sales and finance in car trade. Previously, the certified auditor and master coach gained experience in the distribution of various premium automobile brands in China. Initially as assistant manager and account manager at the dealership, later as a financial manager and as a sales manager for an American manufacturer.